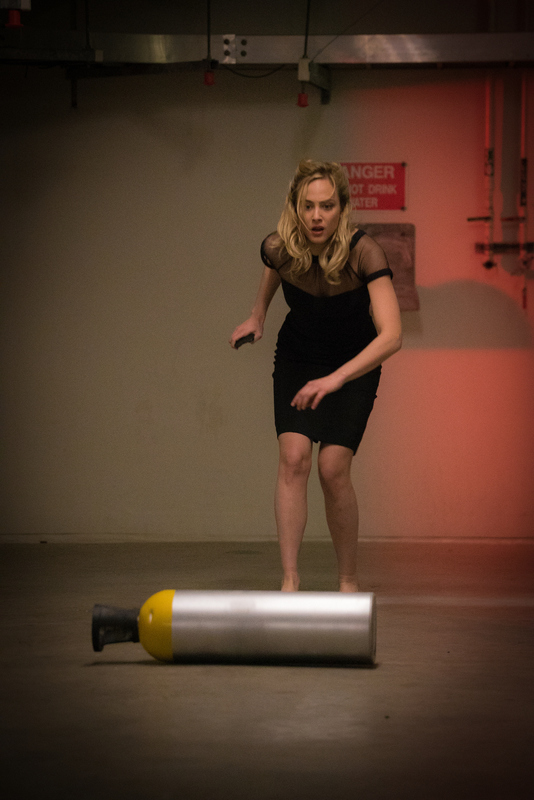 Chloe runs into a dangerous situation. Watch all-new episodes of Zoo on Tuesdays at 10/9c. Zoo Is Coming: Get Ready To Run!